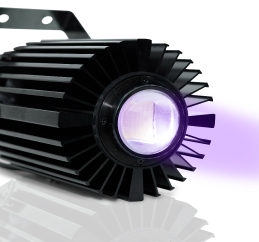 Incredibly powerful by design, the new Cannon Pro delivers 20% more light output than its predecessor. 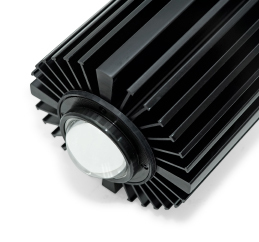 Featuring new high-density multi-chip LED emitters coupled with glass optical lenses, they produce an intense, sharp beam of light – penetrating air and water more efficiently than metal halides, opening up new possibilities for commercial aquarium and zoo illumination. Cannon PRO LED pendants are ETL listed, CE and SAA approved for use in wet environments. Now available in six different model color spectrums including our new 460nm blue model #6879. 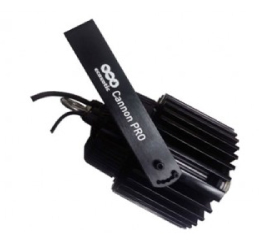 An adjustable swivel bracket allows the Cannon PRO to be positioned at virtually any angle. Vita combines simple, beautiful design and a natural ecosystem to create modern living decor. Featuring a hydroponic grow tray and optional LED lighting system with wireless control, every element works together creating a complete desktop aquaponic system. 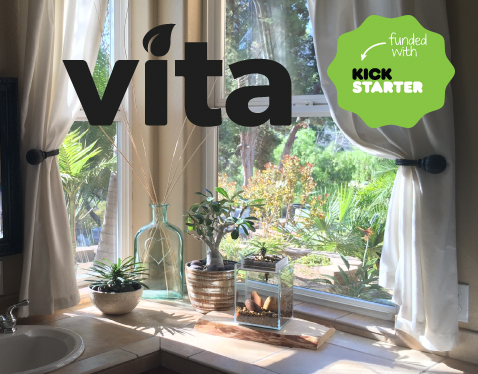 Vita was successfully funded on Kickstarter in late 2015 and is currently available through Amazon.com’s launchpad.